Did you hear the one about National Convention? Today was the first day of the Institute of Fundraising’s National Convention. It was a day of many firsts for me: my first Convention, my first official blogger role, the first time I am representing JustGiving in my new job as Content and Community Manager and the first time I met some of my peers in real life. I could tell you a story about each of these ‘firsts’ but this blog post is not about me. But it is about storytelling. Storytelling was a recurring theme today. The plenary by Alan Clayton, Creative Director at Revolutionise, and Jayne George, Executive Director of Fundraising and Marketing at Guide Dogs, really brought storytelling to life. In fact, Guide Dogs, has invested in equipping everyone in the organisation to be able to tell a story. Why? Because real stories bring their cause to life, pulls on emotions and raises funds. It’s imperative that you have an authentic voice. 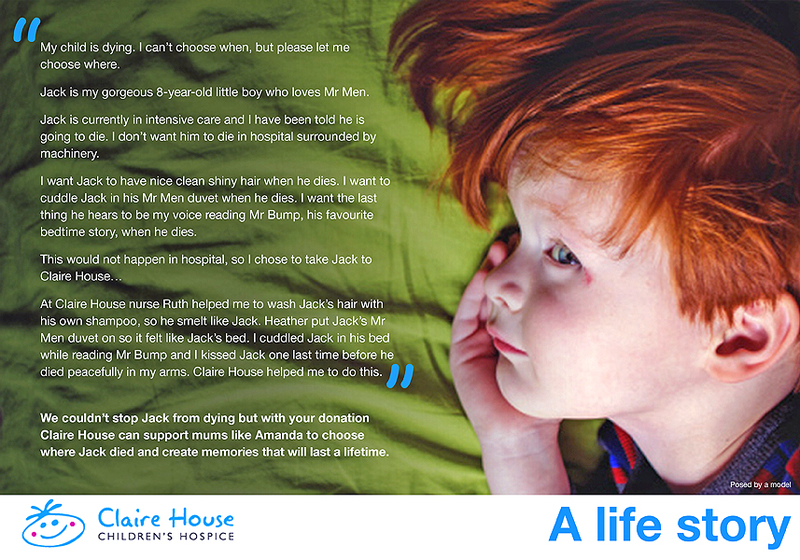 Alan shared the example of Jack’s story, whose family was helped by Claire House. His mother’s words demonstrate just how powerful storytelling is. So powerful that most of the audience was in tears. Give your supporters and people who use your services a voice and let them share their stories, in their own words. Take your audience on a journey but make the story simple so that it can be understood by everyone, not just people who already know about your charity or your cause. There’s no denying that words are powerful but in this age of sharing, stories also need to be brought to life. There are so many low cost ways to make your stories multi-dimensional, such as using Audioboo, Vine or Instagram. Look at this example from charitywater and how they’ve told a story in a few sentences with a 15 second video to illustrate their impact. Don’t just share your story with your audience, share it with your colleagues too. How many times has the fundraising or communications team created a video and then not told anyone about it? In order for your story to soar, everyone in the charity needs to hear it, read it, see it and believe it. Photo credit from Ken Burnett.